Vitamins and dietary supplements continued to perform well in 2016, posting current value growth of 5% to reach sales of US$27.6 billion. This performance was in line with review period average. Vitamins and dietary supplements is expected to record a healthy value CAGR of 3% at constant 2016 prices over the forecast period to reach sales of US$31.7 billion in 2021. Demand for vitamins and dietary supplements remained positive in the US despite recent debates about the purity, health benefits and efficacy of these products. Due to high healthcare costs and an increased emphasis on preventative care, consumers are willing to spend on vitamins and dietary supplements in addition to their regular foods to maintain their health. Other factors, such as an ageing population, increasing consumer engagement with health and wellness, new product launches and the improved accessibility of products through various distribution channels also supported category growth. The vitamins and dietary supplements category remained very competitive in 2016, with no one company accounting for more than a 5% share of value sales. Vitamins and dietary supplements comprises a diverse range of products, and various types of companies are present, from large pharmaceutical manufacturers to packaged food and beverage players as well as private label and direct sellers. Manufacturers are continuously extending their brand portfolios across different categories, hoping to increase their share. According to the Center for Disease Control and Prevention, in 2011, heart disease ranked as the United States’ leading cause of death. Consider your family history and plan ahead. A Canadian study found that by drinking one to two 5-ounce glasses of wine per day, study participants were able to significantly reduce their risk of developing artherosclerotic disease, a precursor to heart disease and stroke, and subsequently also reduce their risk of death by roughly 30%. As you enter your thirties, it’s increasingly possible for testosterone to decline. If you think that’s happening, visit your physician and ask for a blood test to determine your levels. There are testosterone replacement therapies that could be effective. 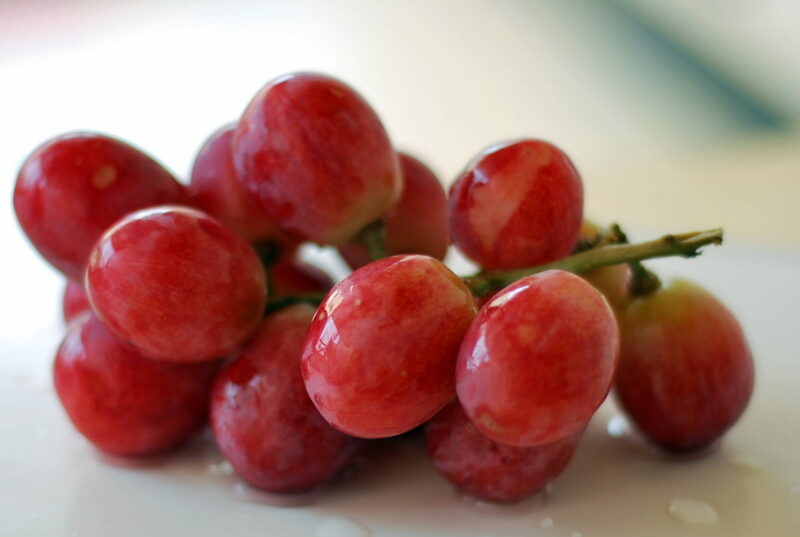 According to a Korean study conducted on mice, resveratrol may also be an option. The study concluded that blood testosterone concentration was improved by more than 50% following a 28-day period of resveratrol consumption. Even if you’re not quite as successful, there are still plenty of other scientifically researched benefits in consuming resveratrol. Want to get a mental edge? One way is through increased blood flow to your brain. Recently, UK researchers conducted a study of 22 healthy adults and determined that neurological blood flow was increased following resveratrol consumption. Prior to that study, Illinois researchers discovered that mice receiving resveratrol supplementation had better memory function and overall increased mental performance. A recent study conducted in France concluded that resveratrol was able to slow down the production of cancerous cells and therefore could be considered an effective anticancer agent. Some of the top natural sources of resveratrol include blueberries, peanuts, grapes, and both red and white wines. 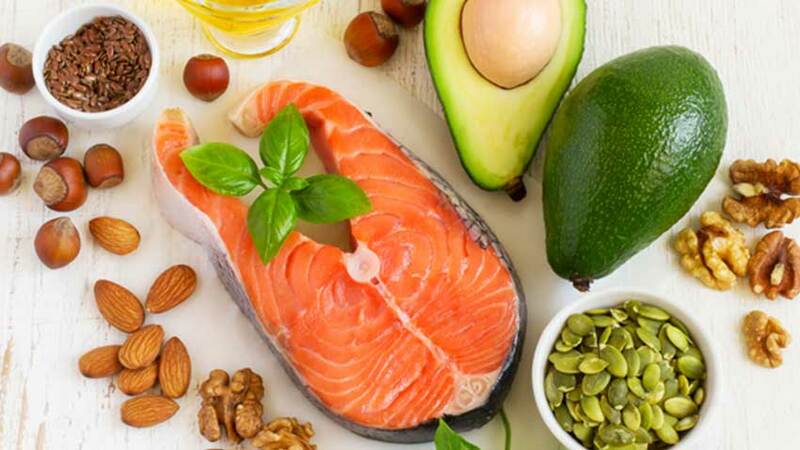 Global omega 3 market size was USD 1.82 billion in 2014 and is expected to witness substantial growth over the forecast period owing to increasing demand for functional foods in various countries including India, China, U.S., Japan, Australia, Germany, and Italy. Rising consumer health awareness along with increasing investment in clinical research and development will promote growth over the next seven years. Supplements & functional foods were the largest segment valued at USD 0.96 billion in 2014. Growing importance of DHA as it enhances brain development and functions will augment market growth over the next seven years. In addition, growing demand for supplements & functional foods by consumers in light of increasing health concerns along with high disposable income will propel industry expansion over the forecast period. Pharmaceutical was a prominent segment accounting for over 20% of the overall revenue share in 2014 and is expected to witness rise owing to increasing awareness about health and hygiene among consumers. 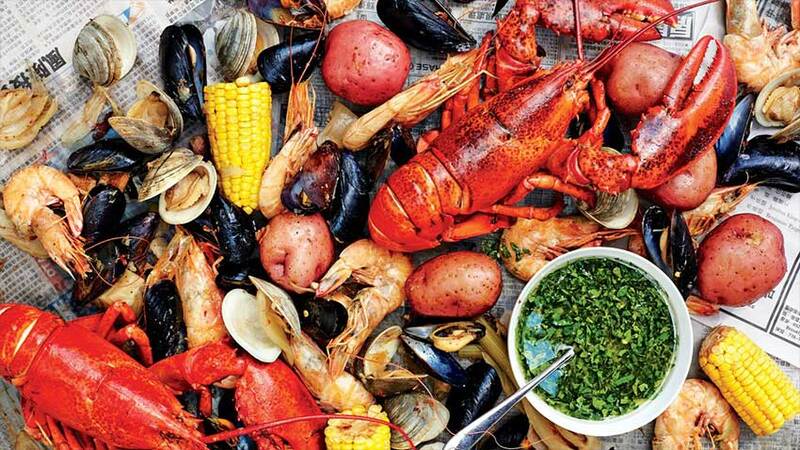 North America is a significant market for omega 3 and is expected to show high gains over the next seven years mainly in the U.S. on account of rising functional foods & beverages consumption coupled with technological advancements by various key players including Croda, and DSM. Recovery of the pharmaceutical sector in the U.S. is expected to drive growth over the forecast period. Prevalence of prominent industry participants including Pfizer and Merck &Co. along with high R&D expenditure in the U.S. and Mexico will propel industry expansion. Vitamins and dietary supplements continued to perform well in 2016, posting current value growth of 5% to reach sales of US$27.6 billion. This performance was in line with review period average. Demand for vitamins and dietary supplements remained positive in the US despite recent debates about the purity, health benefits and efficacy of these products. Due to high healthcare costs and an increased emphasis on preventative care, consumers are willing to spend on vitamins and dietary supplements in addition to their regular foods to maintain their health. Other factors, such as an ageing population, increasing consumer engagement with health and wellness, new product launches and the improved accessibility of products through various distribution channels also supported category growth. Vitamins and dietary supplements is expected to record a healthy value CAGR of 3% at constant 2016 prices over the forecast period to reach sales of US$31.7 billion in 2021. With an increased interest in healthy lifestyles, consumers will expand their consumption of vitamins and dietary supplements, particularly those targeted at systemic benefits like digestive health, immune system fortification, vitality and longevity. In 2012, the nutritional supplement industry made about $32 billion in revenue. Like many people with arthritis joint pain, you may have considered taking vitamins and supplements that promise to ease joint pain. And it’s true — the right ones could offer greater control of osteoarthritis (OA) or rheumatoid arthritis (RA) joint pain. Your strength, stability and ability to move come from your bones and the area where two bones come together, known as a joint. Maintaining healthy bones and joints requires proper nutrition. Certain nutrients help keep bones strong, and strong bones help keep joints healthy. Other types of nutrients possess anti-inflammatory properties, which reduce inflammation in joints to keep them moving smoothly. In addition, following a healthy diet helps you maintain a healthy weight. This is key, because being overweight adds stress to bones and joints. Your joints are built to withstand incredible forces. Within each is a capsule filled with synovial fluid that cushions and nourishes your cartilage. It’s your cartilage that allows bones to pass over and across each other. 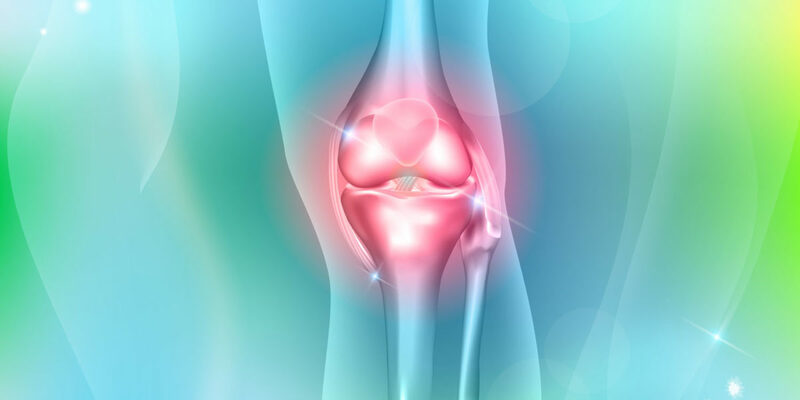 A poor diet, age, and genetics can cause cartilage cells to break apart, clog up the synovial fluid, and bring on an inflammatory reaction resulting in pain. Fortunately, you can shore up your joint health with certain key foods and supplements. According to the World Health Organization (WHO), cardiovascular diseases are the major cause of death globally. An estimated 17.5 mn people died from cardiovascular diseases in 2012. 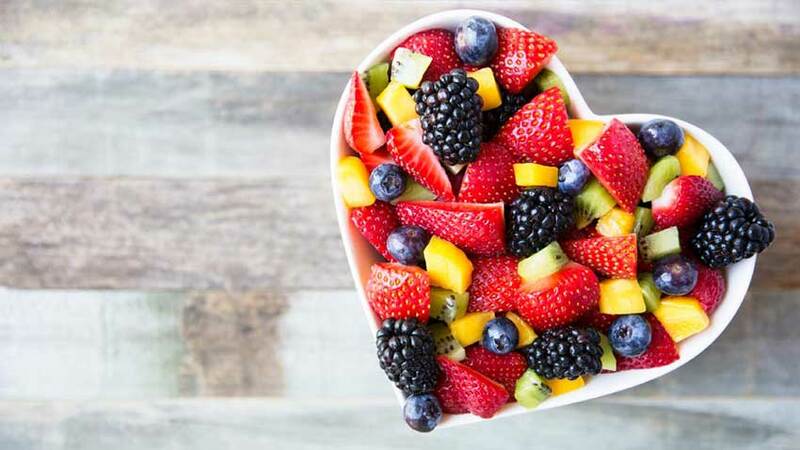 Experts state that a balanced diet consisting of fruits and vegetables, adequate amount of fiber, and at least one portion of oily fish a week is crucial to prevent and manage cardiovascular disease. With consumers becoming increasingly aware about cardiovascular diseases, the demand for supplement products has surged. Heart health supplements can be broadly categorized into synthetic and natural supplements. Omega-3, vitamin E, protein, and antioxidants are the major synthetic heart health supplements. On the other hand, dark chocolate, whole grains, soy and fiber, and oats are considered as natural heart health supplements. Though omega-3 is naturally found in fish and is also synthetically manufactured. 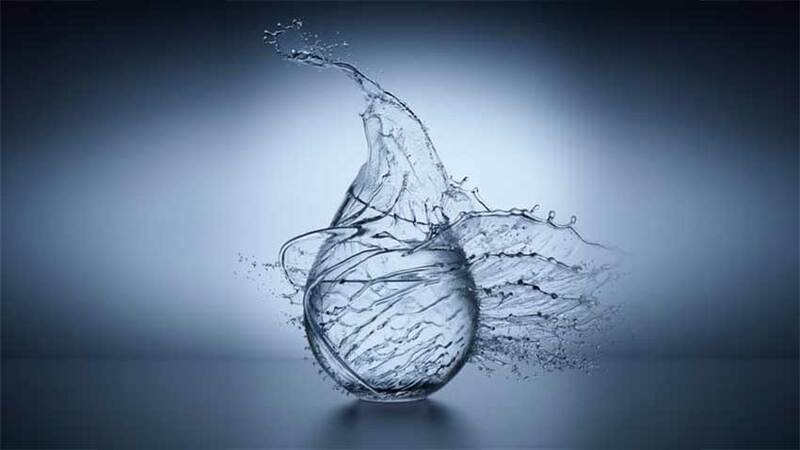 In fact, omega-3 and antioxidants register high demand in the global heart health supplements market. The global heart health supplements market has been segmented into four key regions: Asia Pacific, North America, Europe, and Rest of the World. In North America, the U.S. is the largest consumer of heart health supplements owing to the growing awareness about various cardiovascular diseases. However, the market in North America is getting saturated. As a result, manufacturers are shifting their focus on emerging economies in Asia Pacific where rise in disposable income and growing prevalence of heart disease have fuelled the demand for heart health supplements. The U.S. was one of the largest glucosamine markets accounting for over 30.0% in terms of volume in 2014. The product has been used as an unregulated dietary supplement in the economy over the past few years. Growing dietary supplements consumption on account of rising prevalence of arthritis among consumers coupled with growing geriatric population is expected to fuel product demand over the forecast period. Worldwide sales of energy drinks hit 38.2 billion last year and will be worth 53.4bn in 2020 according to International statistics. young people mixing them with spirits in bars and night clubs. forecasted energy drink sector growth and, if continued, would see China overtake the US as the world’s biggest energy drink market in about 2025. We can also affix all types of pressure-sensitive roll labels, and imprint with lot numbers and expiration dates. We can apply neckband safety seals, full-body seals and printed Fuji Seal overwraps. People are cleansing as part of a weight loss plan, to help reduce belly bloat, increase energy or just to make them feel lighter. But all cleansing formulas are not equal. Many contain harsh chemical laxatives, require fasting, or fail to provide the necessary probiotic replenishment to restore beneficial intestinal flora. Cleansing has become a kind of national obsession. People are cleansing as part of a weight loss plan, to help reduce belly bloat, increase energy or just to make them feel lighter. But all cleansing formulas are not equal. Many contain harsh chemical laxatives, require fasting, or fail to provide the necessary probiotic replenishment to restore beneficial intestinal flora. At Celmark we only use the highest quality and latest technology. As one of the fastest-growing US consumer categories according to Euromonitor International, nutritive drinks and liquid dietary supplements are expected to reach $2.1 billion by 2016, increasing by 54% from current standings. 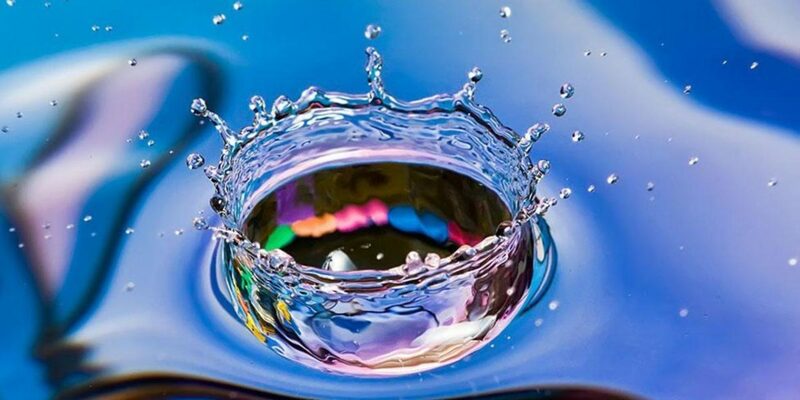 Liquid dosages have made a great impact for nutritional and general health, allowing consumers to find a vast range of options more than ever before. is the fact that they are in a convenient format for consumers. Single-serving supplements, in particular, are regularly purchased at convenience stores as a quick way for consumers to get their required nutrients without having to adjust their daily routines. As consumers begin to realize the added nutritional value of dietary supplements, many view liquid supplements as a more natural way for consumption. Beverages have the advantage of working like functional foods, fitting into a consumer’s busy schedule for work or school. Their convenience is aided by the fact that there’s no need to prepare the supplement before consuming, such as with powders. 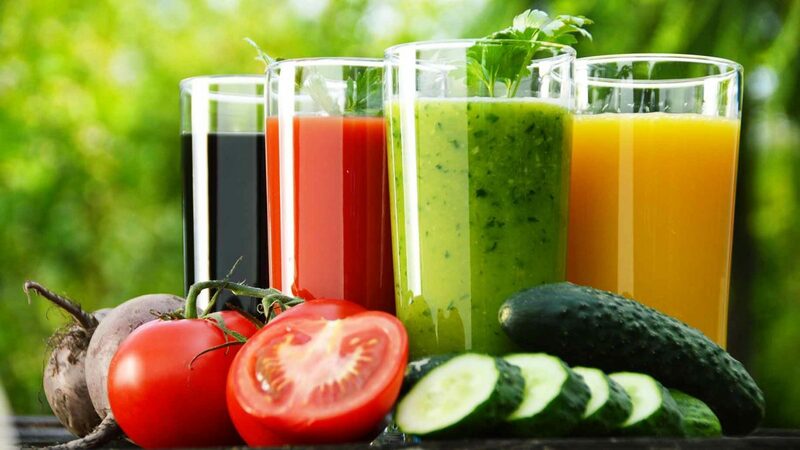 One of the most important factors when it comes to formulating liquid supplements and beverages is taste. The presence of certain ingredients can affect a product’s taste, requiring businesses to be aware of the formulation process and obtain the services of a high-quality nutritional supplement contract manufacturer possessing the necessary liquid capabilities. Ingredients such as omega-3 fatty acids, which are best used for supplements treating tiredness or fatigue, contains fatty acids that can oxidize due to the presence of minerals such as copper or iron, causing unpleasant flavors. To address issues such as these, businesses must acquire a contract manufacturer that can formulate the liquid product in such a way to mask the taste, perhaps with a fruit-flavored base. 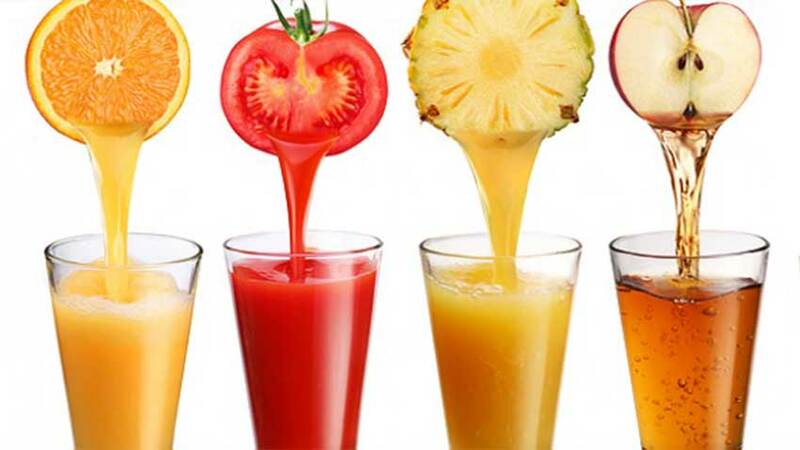 Energy shots and drinks commonly utilize fruit flavorings for this effect, while also appealing to how consumers connect fruit with good health.